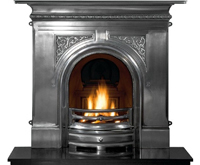 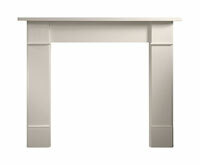 The Durrington micro marble fireplace suite part of the Langley Collection from Castfireplaces and is available in two finishes Alpine White and Perla. 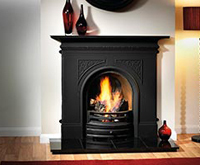 A fireplace manufactured in only 4 pieces with a sectioned and rebonded panel for gas and electric fires it could not be easier to install. 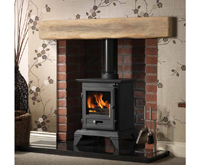 The Durrington is a simple plain design with clean straight lines in our opinion a perfect modern fireplace to grace any room.